1. 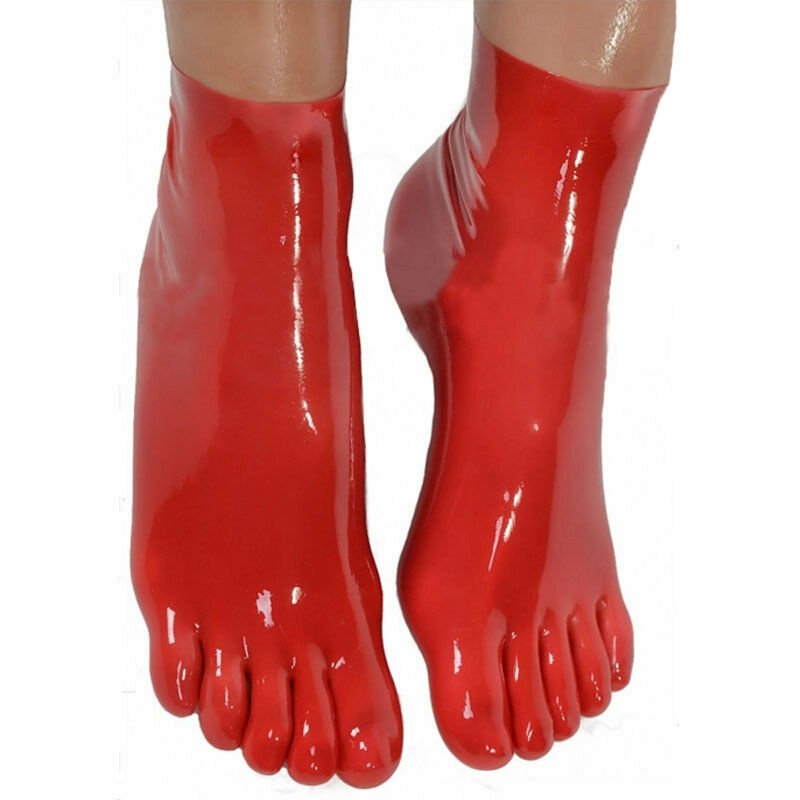 The latex fetish socks is made of natural latex,completely handcraft. <br> 2.Red , black and ivory is optional. <br> 3. Long stockings,latex masks and latex gloves are available to produce. <br> 4. OEM factory, customer's design is accepted.